Some years ago, Snapchat revolutionized instant messaging with a system based on sending images to your contacts that we shared ephemerally with an expiry date. It has gradually introduced new functions, becoming one of the most popular and used social networks and communication channels in the world, being a real hit on iOS and Android and the object of desire of important technological companies of the likes of Facebook. 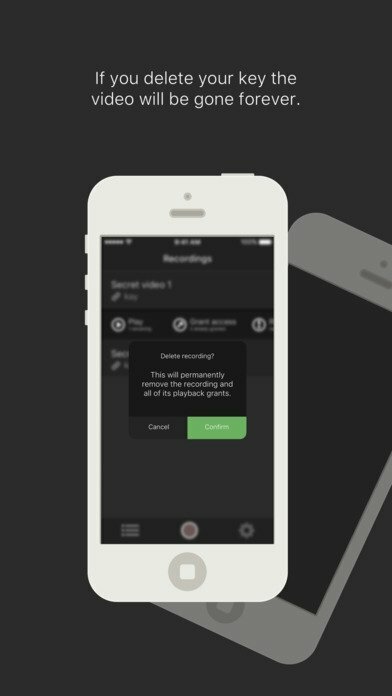 Inspired by the LA-based company that now also allows us to send videos, Rumuki is an app for iPhone and iPad (sorry Android guys, you'll have to wait for a future APK) based on the safe delivery of videos. And when we say inspired, that's because it's not identical since it has been conceived to share intimate videos, not for a fluid communication. Step 1: Sync with another phone by means of a password and record a video or choose one from your gallery. 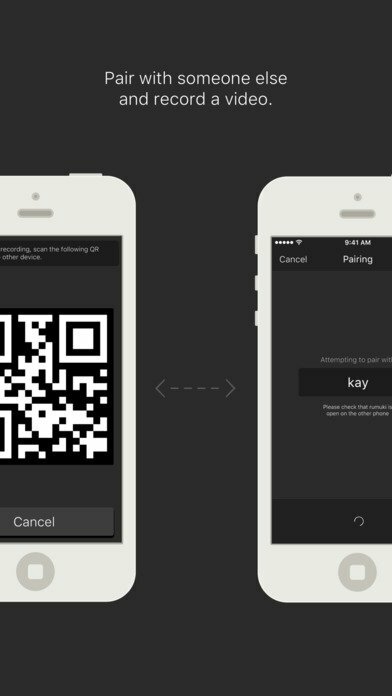 Step 2: Once shared with the app, the video is blocked by two passwords, one for each phone. Step 3: Only when both accept to view the video will it be unlocked. Step 4: To remove the video forever and make sure it's no longer online you only have to delete the password. As we said, this application doesn't intend to be a Snapchat killer, at least for the time being. It's meant to be used to share intimate multimedia contents in a totally private manner. Let's see how long it takes to land on other platforms such as PC.